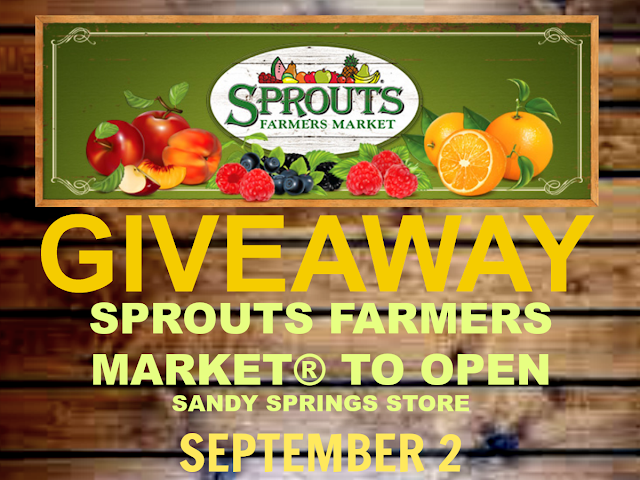 Sprouts Farmers Market® to Open Sandy Springs Store September 2 - Win a $25 Gift Card! WHAT: Sprouts Farmers Market Sandy Springs Grand Opening! The new store will be the eighth Sprouts store in Georgia. WHO: Sprouts Farmers Market, Inc. is a healthy grocery store offering fresh, natural and organic foods at great prices. We offer a complete shopping experience that includes fresh produce, bulk foods, vitamins and supplements, packaged groceries, meat and seafood, baked goods, dairy products, frozen foods, natural body care and household items catering to consumers' growing interest in health and wellness. Headquartered in Phoenix, Arizona, Sprouts employs more than 19,000 team members and operates more than 200 stores in 13 states. For more information, visit www.sprouts.com or @sproutsfm on Twitter. WHEN: Wednesday, September 2 at 7 a.m.
· The first 200 shoppers in line will receive 20 percent off their initial total purchase. · One dollar deals throughout the store in addition to Sprouts’ everyday great values. · Saturday, September 5 - The first 200 customers to make a purchase will receive a coupon booklet for five free sandwiches. · Sunday, September 6 - Upon checkout, every 15th customer will receive a $5 coupon for a purchase of more than $15 the following week. 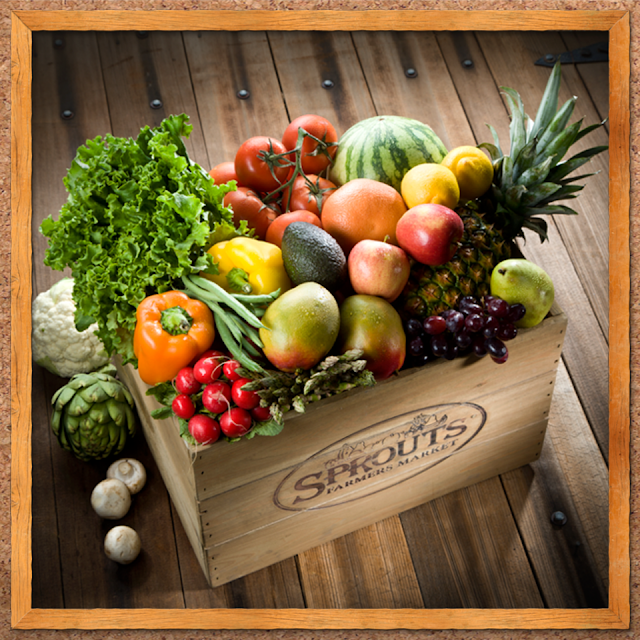 WIN A $25 Sprouts Market Gift Card. Leave us a comment below telling us one way you save money on groceries and register your entry on our giveaway widget. Winner will be announced on August 31, 2015. Disclosure: I was compensated for this post. All opinions expressed are 100 percent my own.